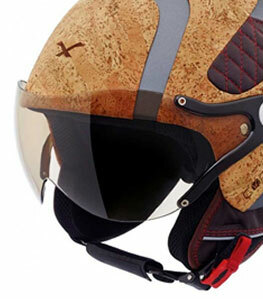 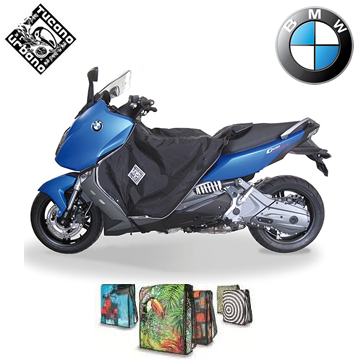 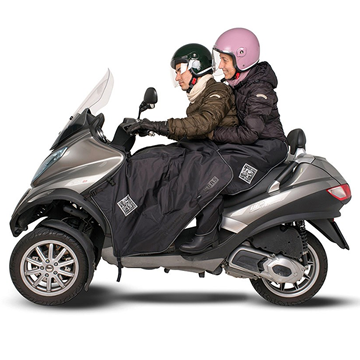 The winter months can be unpleasant for a rider who isn't shielded from the cold with the right motobike accessories. 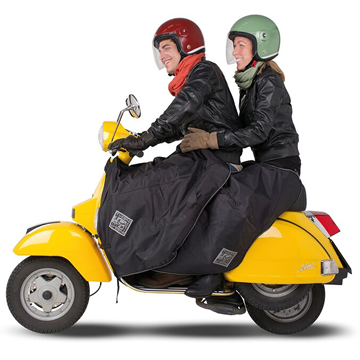 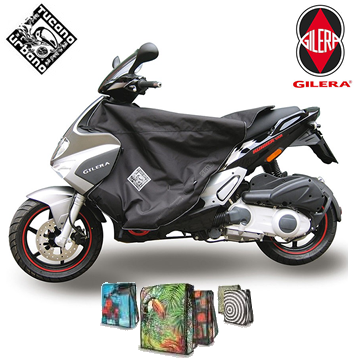 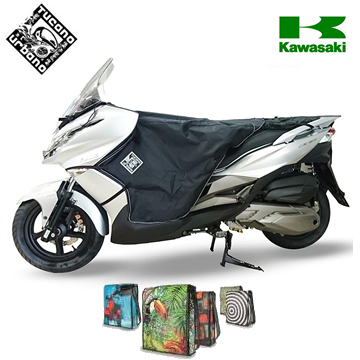 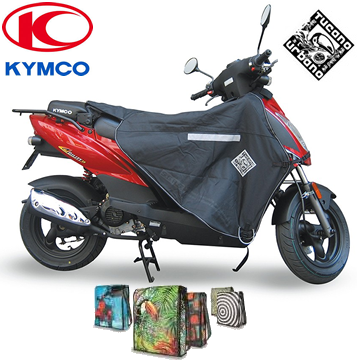 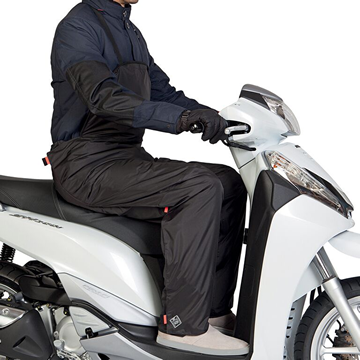 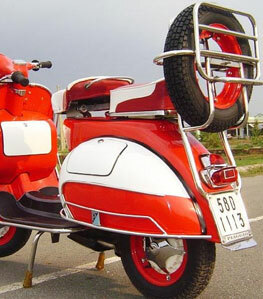 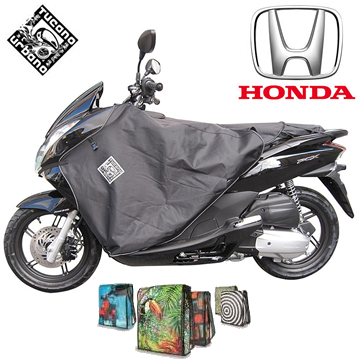 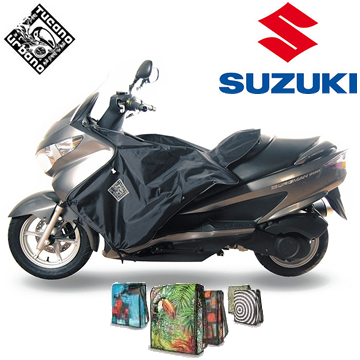 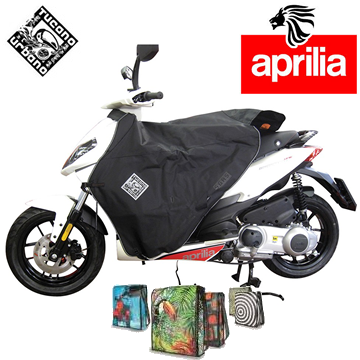 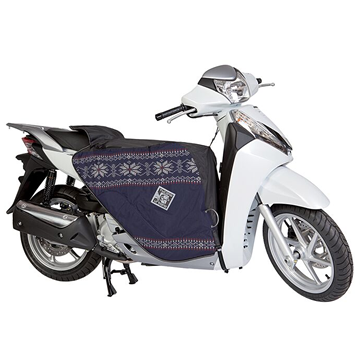 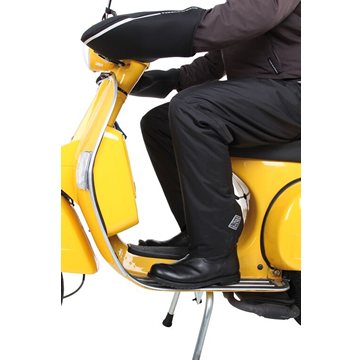 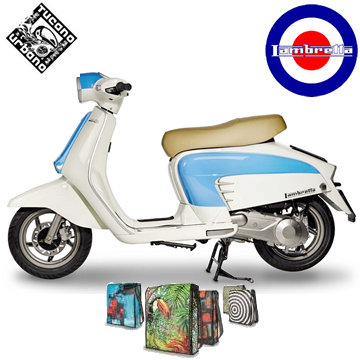 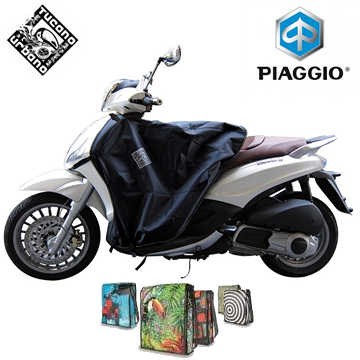 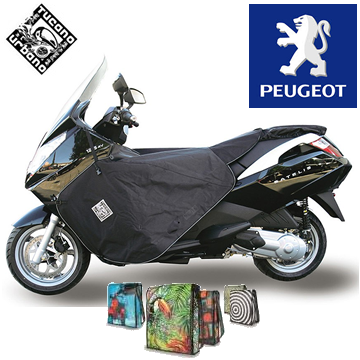 Scooter leg covers are designed to protect you from the elements such as wind and rain, whilsts the thermal lining keeps your legs warm. 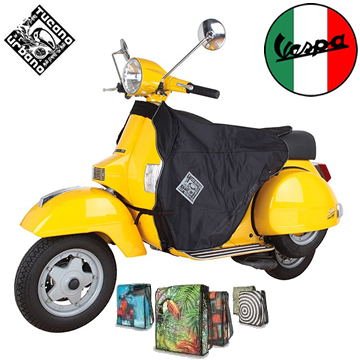 We have leg covers available for hundreds of different models, however if you can't see one for your model don't dispair, just email gemma@scootercrazy.com with your make and model and we will see if there is one available. 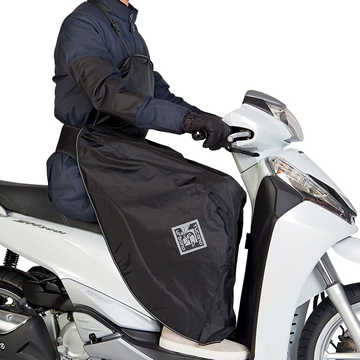 Once your legs are covered you may want to think about keeping your hands nice and snug with our handle bar covers. 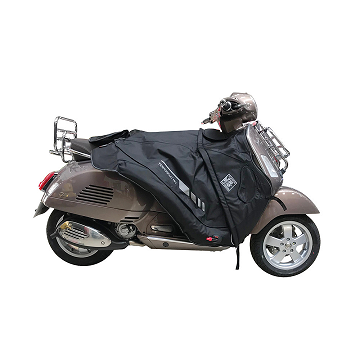 Tucano Urbano are renowned for their Termoscud leg aprons and skirts, with years of knowledge and experience, they are the market leaders and do not disappoint when it comes to quality and performance.